Updated and move in ready! !Enjoy low maintenance living on Jennings Mill golf course. This traditional 4 bed 2.5 bath home backs up to the par 5 9th hole with views of the lake. As you enter the home the dining room on the right leads you into the kitchen and breakfast nook which is open to the family room. The master is located on the main with the remaining bedrooms upstairs. The main floor offers hardwoods throughout and lead to the deck overlooking the fairway so you can enjoy heckling golfers as they drive their tee shots in the water. 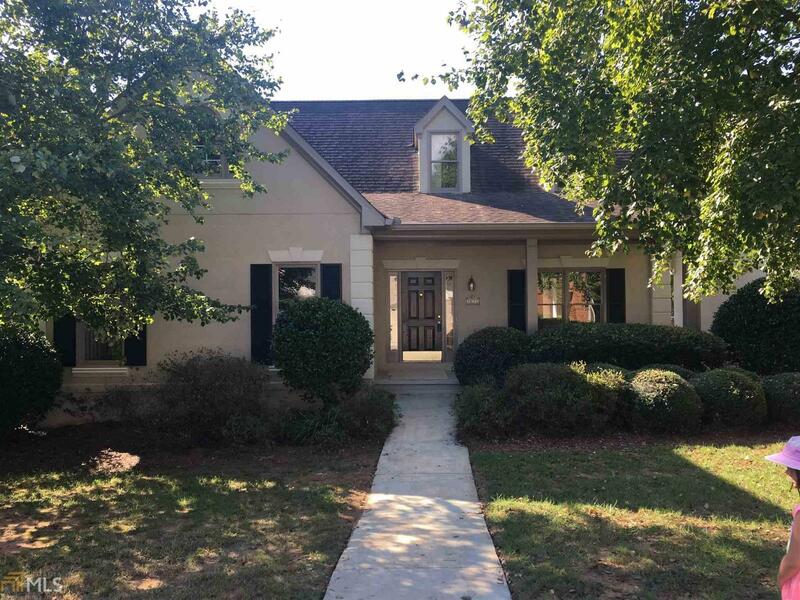 This location is convenient to downtown Athens or provides easy access to HWY 316 to Atlanta. An absolute bargain at this price to have the opportunity to take advantage of a sought-after school system. This 4 bedroom, 3 bathroom Single Family home for sale is currently listed for $269,900. Located in Bogart, GA, 1078 Mill Pt features a lot size of 2,178 Sq. Ft. and was built in 1993. It has been on Coldwell Banker for 263 days. This listing is provided courtesy of GREATER ATHENS PROPERTIES. Looking for more homes for sale near this one? 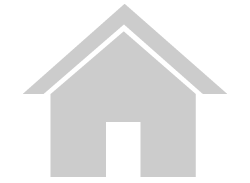 View all Bogart, GA homes and connect with local real estate agents. Website provided and owned by Coldwell Banker Upchurch Realty.